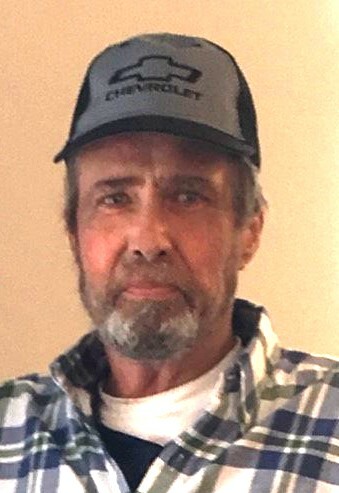 Jeffrey Selvidge, 58, of Ooltewah, passed away March 21. 2019. He loved hot rods, NASCAR, dirt bikes and fishing. He was a member of the Plumbers and Steamfitters Local 43 and employed by Viking Industrial. He was the nicest, most selfless individual, known for his jokes and stories. He will be greatly missed by his wife Sheila, son Jeffrey (fiancé Emily Lockhart). Sister Patricia Patterson (Pat). Brother Alvin Selvidge (Charlotte), sisters-in-law Sherry Groce (Tracy), Jeanne Covrea (Ric) along with his nieces, nephews, and “Brother” Andy Gibson. A graveside celebration of life will be held Sunday, March 24 at 3:00 P.M. at Ooltewah Cemetery.